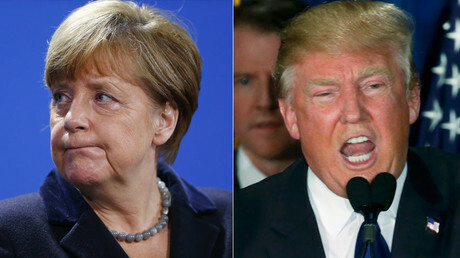 The premier of the German state of Bavaria has lashed out at Chancellor Angela Merkel's handling of the refugee crisis, calling the current policy a “rule of injustice” – a term typically used to describe dictatorships or oppressive regimes. “We don't currently have a state of law and order. It is a rule of injustice,” Horst Seehofer, head of the Christian Social Union (CSU) in Bavaria, told Passauer Neue Presse newspaper. “Rule of injustice” is a loaded term in Germany, evoking the word “unrechtsstaat,” which is typically used only to describe dictatorships or oppressive regimes. It's the latest criticism to come from a CSU politician, as the party's relationship with its Christian Democrat senior partners in the federal government becomes increasingly tense. 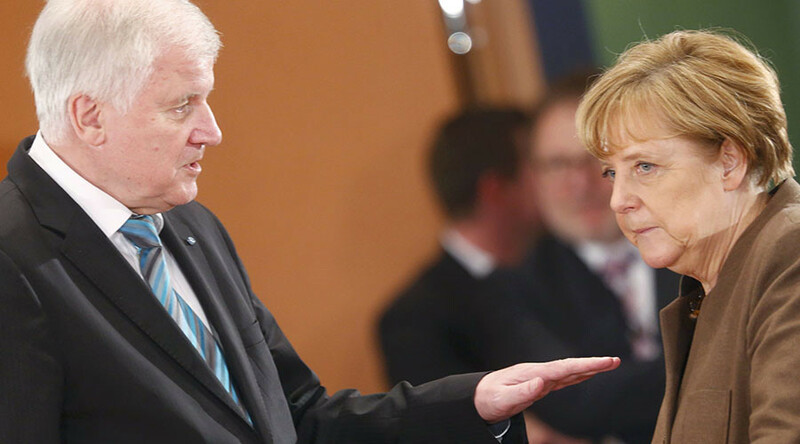 Seehofer reiterated the possibility of going to court over the policy last month, stating that the case could be taken to the country's Constitutional Court as early as the end of February. The decision of whether to pursue legal action will likely hinge on whether or not Merkel secures a fairer sharing-out of refugees among EU member states in Brussels next week. The CSU has proposed an annual limit of 200,000 asylum seekers to be accepted by Germany, with others being deported to the borders of neighboring states, primarily Austria. Southern Bavaria has taken the brunt of the refugee influx, as the majority of new arrivals come into Germany through the southern border with Austria, and therefore arriving directly in Bavaria. Last week, Merkel's cabinet approved a move to fast-track asylum requests and delay family reunions for refugees who were not “personally, urgently persecuted,” as part of the government's efforts to reduce the number of new arrivals in the country. However, the governing coalition has since reached an impasse on the legislation, over whether the reunification delay would also apply to minors who have arrived in Germany without their relatives. Germany has accepted more refugees than any other country in Europe, taking in 1.1 million in 2015. Asylum seekers are continuing to flow into the European Union, with German Economics Minister Gerd Muller warning last month that the number of new arrivals in the coming years could amount to 8-10 million people.